The VisioAlert is an small application ready Sigfox enabled transceiver. A smart sensor perfectly suited for panic, alert and position monitoring applications. The VisioAlert provides connection to national and global network infrastructure for reliable and secure communications. 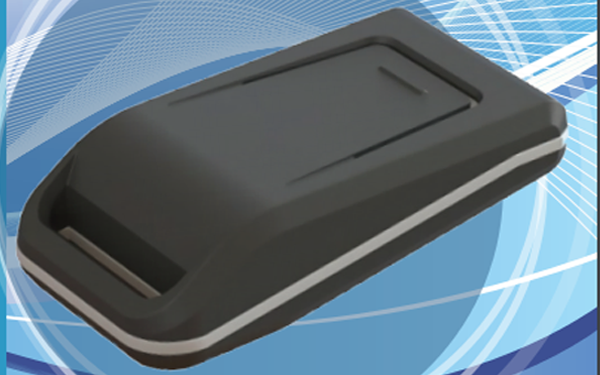 This standalone small form factor sensor device delivers real time position, panic and alert data for many use cases and can be configured accordingly. An integrated button or automated Alert detection can be used as a trigger. The configuration of the transceiver can be done via the product or network allowing for real-time functionality flexibility. Powered through a Li-SOCL battery, it allows standard autonomy for more than 2 years. Longer support options are available. Device data transmitted via the Sigfox cloud infrastructure to the back-end server platform for processing and reporting is provided as a standard. A custom platform with built-in device support or can be provided or easily integrate the device into your own platform. Mounting Options - Can be used as a keyholder, fitted on bags, etc.